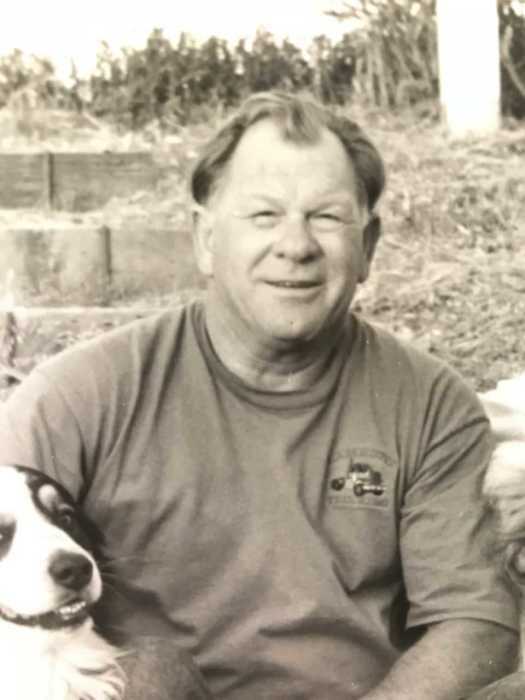 On Monday, December 3, 2018 Errol “Jake” Lambert peacefully passed away in Watsonville surrounded by his family. Jake loved to hunt and go fishing at Eagle Lake. He enjoyed going to car shows, riding his Harley and barbecuing at the Spring Lamb. Most of all he cherished spending time and being with his family. He was preceded in death by his parents and his great grandson. Jake is survived by his children; Michael and Laurie Lambert Torrise and his sister, Katherine (Jerry) Heitzman. He is also survived by his ex-wife Linda Lambert Clark and his 6 grandchildren and 9 great grandchildren, dog “JJ” and many of his lifetime friends and daily coffee buddies. Celebration of Life service will be held on Saturday, December 15, 2018 at 11 AM at Ave Maria Memorial Chapel with reception to follow.